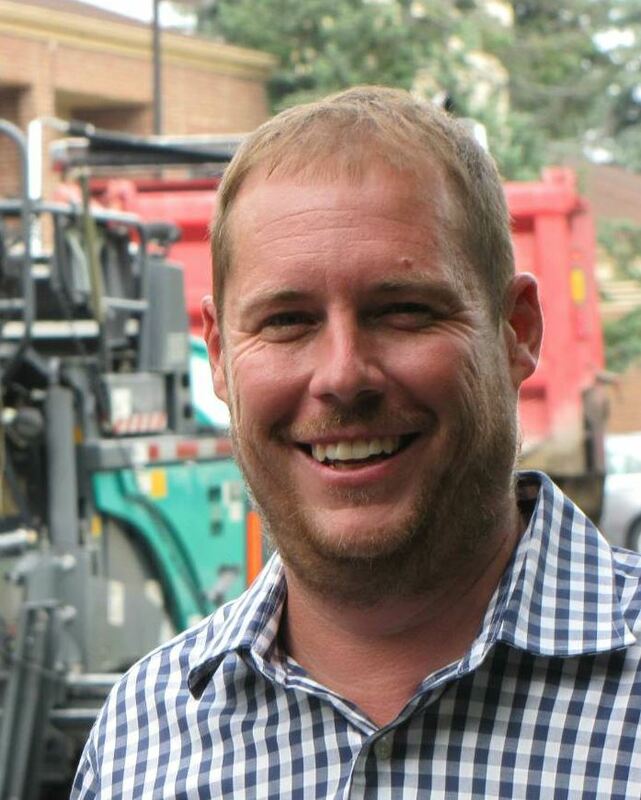 Jason Johnson may be the president of the company, but he’s still out on the paving projects, taking calls and running the business while keeping up good customer service. 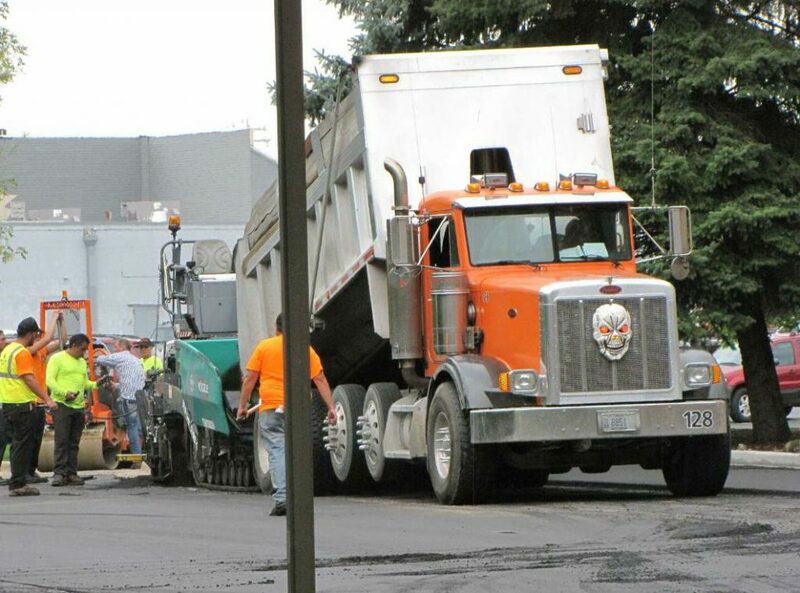 Johnson & Sons Paving, Lannon, Wisconsin, has seen growth since opening its doors Spring 2014. 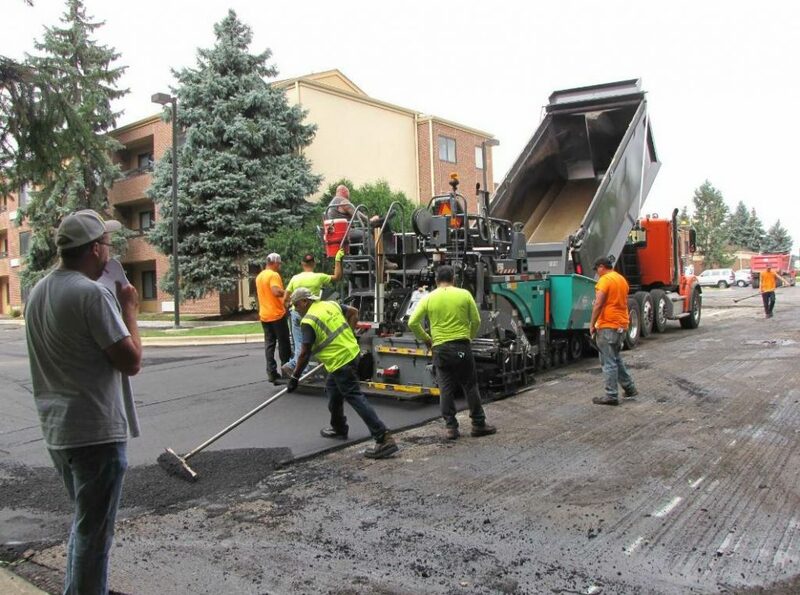 In fact, the commercial paving contractor was recently named one of the “Milwaukee Area’s Future 50” companies, which recognizes fast-growing companies in business for at least three years and showing significant revenue and employment growth. 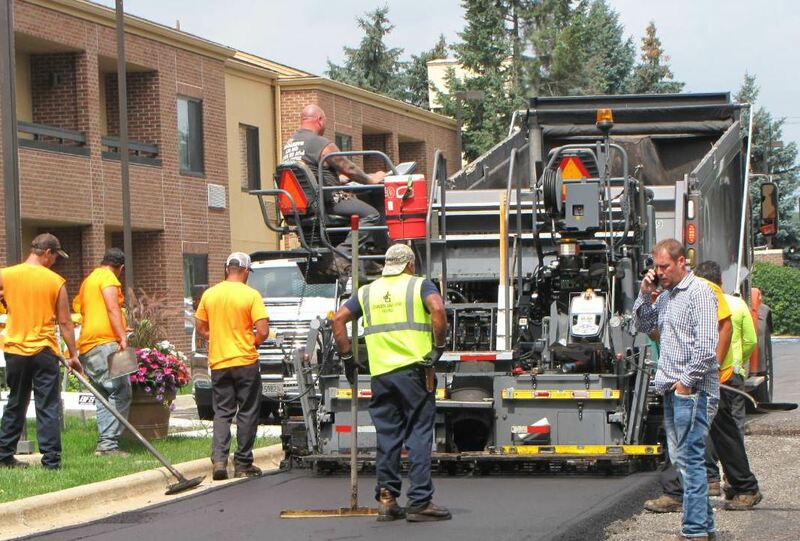 Today, Johnson & Sons has 52 employees and provides a full range of asphalt construction services for customers in Milwaukee and Waukesha, while recently expanding into Madison, Racine and Kenosha. Johnson & Sons’ President Jason Johnson credits the growth in part to the company’s business approach of “putting customers first.” He said it’s based on feedback he received from several successful business owners he knew prior to starting the company: “To a person, they said that if you take care of your customers, they’ll come back and let others know about your business. A number of Johnson family members are involved with the company, including folks on the paving crews. Johnson got BS degree in civil engineering from Marquette University, then spent 15 years in the construction and paving industries before venturing out on his own. Based on his experience, he’s created a company where employees are appreciated and rewarded. “One of our industry’s biggest growth challenges is the labor shortage, especially for positions requiring CDL or specialized skills,” Johnson said. “If you want to hire and keep good employees, you have to treat them with respect and show them they have a vested interest in the company’s success. In addition to a competitive wage, we offer a full benefit package with health, dental, vision and a 401(k) with company match. I want our employees to know that more than a job, they can have a career with us. Johnson & Sons’ family-type culture is fueled in part by the many family members who are involved with the company. Jason’s brother Jeff is a senior sales executive. His uncle Bobby and cousin Dave work on paving crews, joined by Jason’s oldest son Andrew in the summer. It was his mother Roberta, though, who was instrumental in getting J&S started. She left her job as a senior hospital administrator to put together the business plan that allowed Jason to get the financing to get the company off the ground. For the first three years, she also handled the company’s human resources, marketing and anything else that needed to be done.